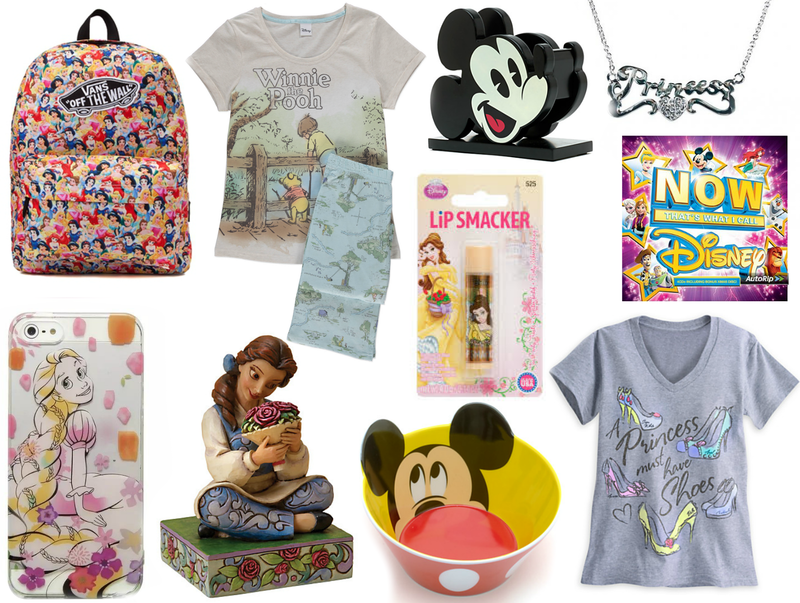 I've been after that Disney shoes t-shirt for ages it's so pretty! I'm in love with those T shirts. The Mickey Mouse bowl is super cute! the phone case is gorgeous!